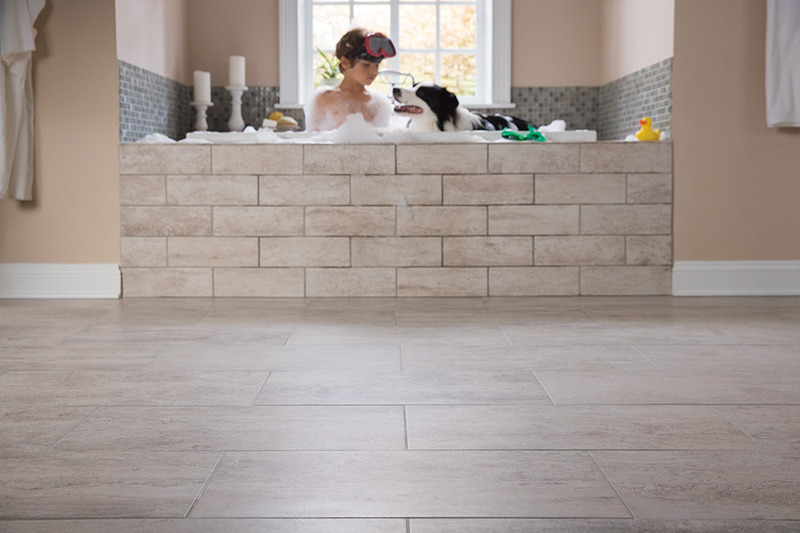 Tile is a flooring material that nearly every homeowner could easily make do with their own homes. It fits right in with just about any décor, it works across all climates and it has a great many benefits that make it well worth looking into. In fact, it could be the last flooring that you ever have installed in your home. Tile is one of the oldest floor coverings in the world, having been used thousands of years ago in palaces and courtyards of royalty. It was chosen not only for its beautiful style and design but also because it was incredibly durable. The great news is, it is all that and more still today. At Perfect Floors, we want you to be 100% satisfied with the floors you choose. We will help you find the product that works best for you, suits your needs and fits your budget as well. Serving the areas of Rochester Hills, South Lyon, Pontiac, Troy, Novi, and Walled Lake, MI, we have showrooms located in Rochester Hills and South Lyon, MI. We invite you to stop by to speak with a flooring professional at your convenience, and to see our full line of tile flooring for yourself. 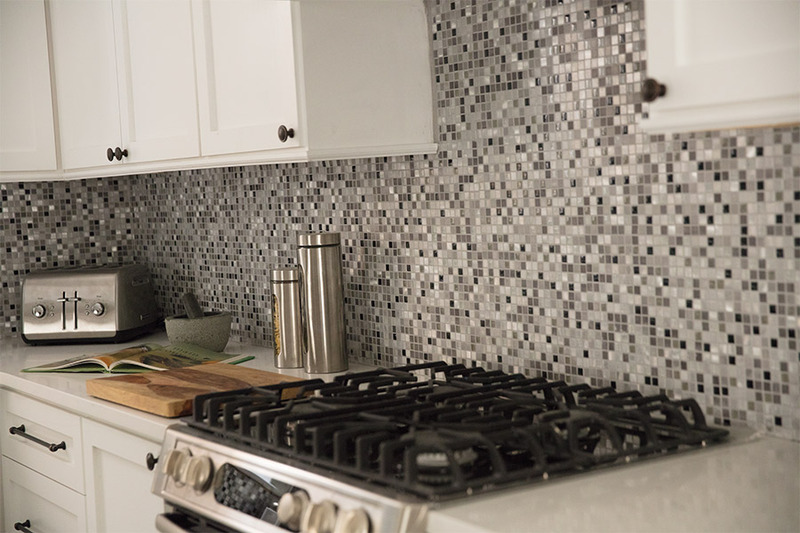 What can tile do for you? It doesn’t matter whether your style is classic, rustic, Feng Shui or something else altogether. 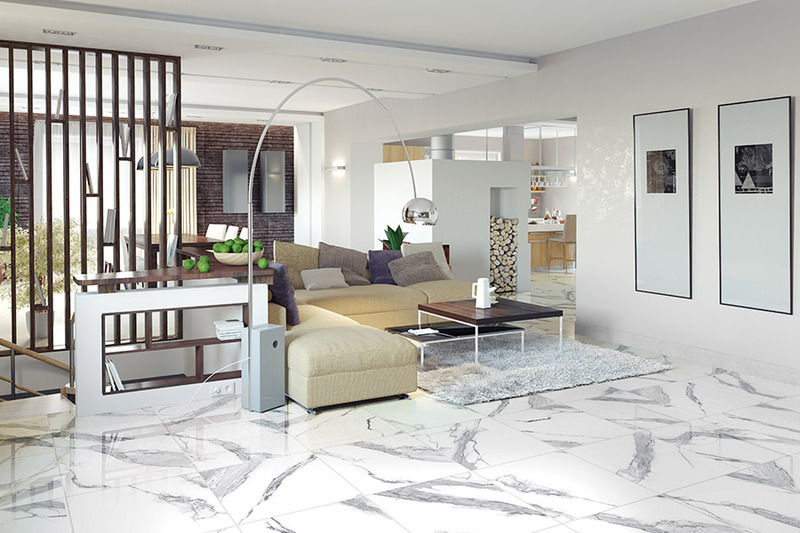 The fact is, there’s probably a tile that will work perfectly for your already existing design scheme. You can choose from porcelain, which is made of high-quality clay and fired in a very hot kiln. This often gives you the most natural look, with the color running throughout the product. Or you could take a look at ceramic, which usually has a very colorful and artistic glaze. This gives you the option to design your own floors with solid colors, outlines, mosaics, patterns and so much more. Along with the extensive design opportunities you’ll have with tile, you’ll be pleased with the benefits as well. You’ll enjoy water resistance and a durability that is hard to equal. In fact, with the right maintenance and upkeep, you can expect your floors to be in excellent condition for decades to come. 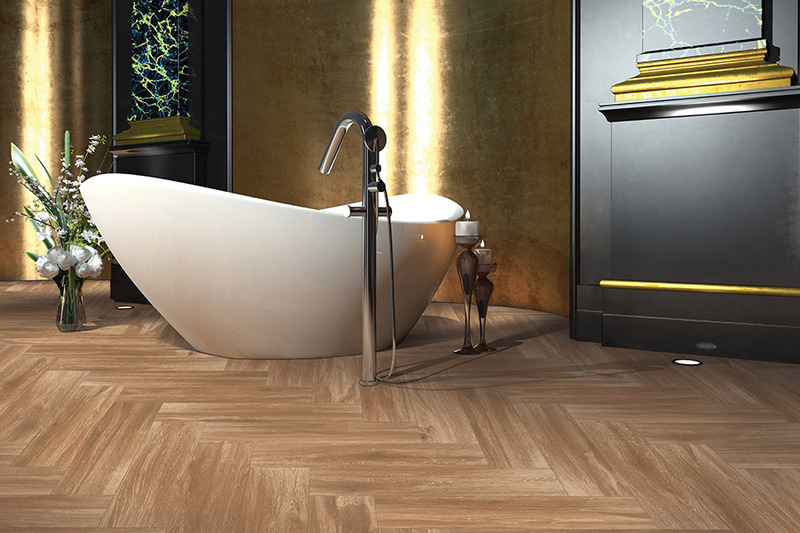 Should you choose to use tile in the bathroom, you might opt for a grit finish for slip resistance. Using area rugs is also a good choice, and further protects your floors from not only everyday wear and tear but also from scratching caused by direct contact with dirt and debris.